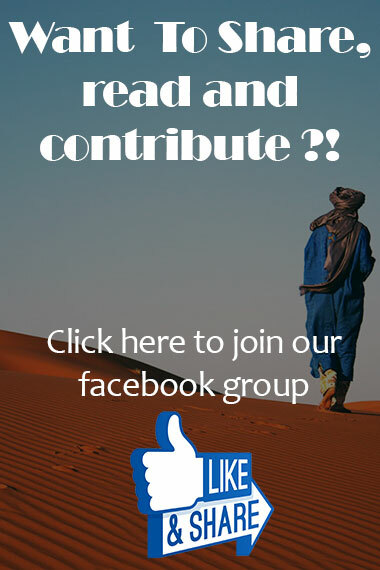 Knowing about the interesting diversity essentialized in the natural geography of Morocco is characterized as the absolute patriotic passport introducing the country to the universe. 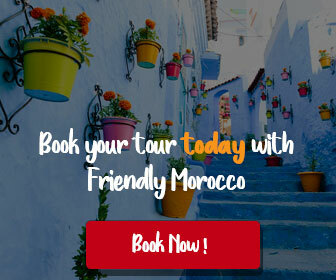 Once you are in Morocco or at least having information about the landmarks and the Moroccan sceneries and landscapes, you will be excited or maybe more surprised knowing that almost all the climate and natural conditions are available in the fabulous land of Morocco. 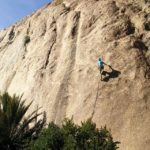 Talking about its qualifications as a mere terrain is standard since the features it has are specific. Morocco has a wide range of mountainous series; the most spectacular one is the High Atlas Mountains with Mont Toubkal (4167m) as the highest summit of the series. The crystal coastal spheres are located on the Atlantic Ocean coastal line that is in the Western part of Morocco. 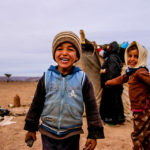 However, Desert spreads in the Southern West of Morocco where the Western Morocco Desert and Merzouga are considered the dominant Saharan locations. The green spots of pure nature with the authentic landmarks like the ancient citadels and fortresses are all can be seen in Morocco. What is the Real Story behind Morocco and Hollywood? 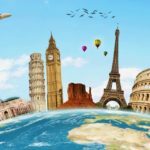 The different variations mentioned above are all found in one country which suggests the importance of the international place the country has. 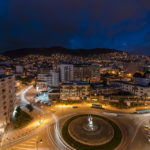 However, numerous well- known cinema producers and Hollywood film directors have chosen Morocco to be their filming land since it was an attraction itself. 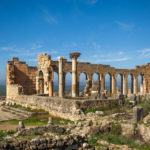 The list of foreign movies shot in Morocco goes long and long meanwhile the story of filming in Morocco is an old one. 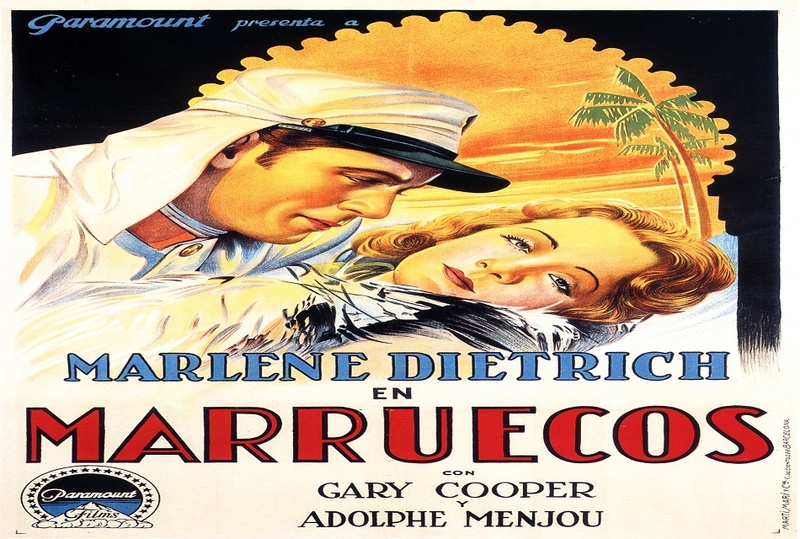 The cinematic history of Hollywood connects the year 1930 with the first film directed in Morocco. However, the film is ”Morocco” for Josef Von Sternberg and the actors Gary Cooper and Marlene Dietrich play the main roles. 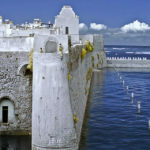 The film was an advantage to Morocco since it opened the eyes on the beauty dwelling in the country. After that film, a series of various films were shot in Morocco; many of them gained international prizes and had the admiration of the audience. What are the main locations of filming inside Morocco? 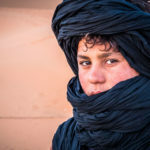 The charming places are varied in Morocco, however, there are certain locations with specific features and characteristics are quite proper to the cinematic and filming process. Ouarzazate is one of the best Moroccan sites; it is considered the cinematic capital of Morocco. This belongs to its studios perfectly made with the most important equipment offering the necessary services needed to production. Atlas and CLA studios are the most outstanding locations where a number of directors were determinedly headed using them to film their movies. 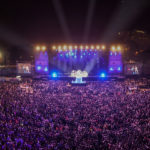 However, other locations had been always ordered in the list of the best locations to shot foreign and international films such as, Ait Ben Haddou, Marrakech, Tangier, Safi, Ouarzazate, Essaouria, and the list goes long. Let’s now have a look at a 9 film- list where partly or completely scenes were shot in Morocco. Lawrence of Arabia (1962) is one of the 20th century phenomenon movie. David Lean had chosen the spectacular Saharan Desert of Morocco to shot his scenes in the middle of the dunes. 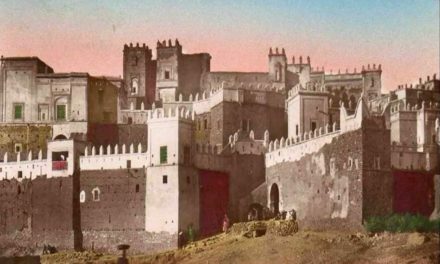 It is the experience that memorized Morocco in the cinematic history of Hollywood. 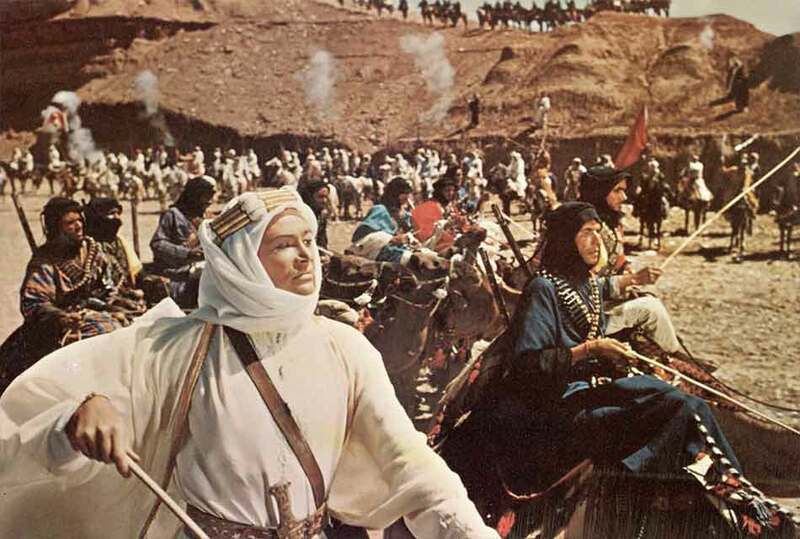 The film includes a group of iconic stars: Omar Sharif and Peter O’toole. 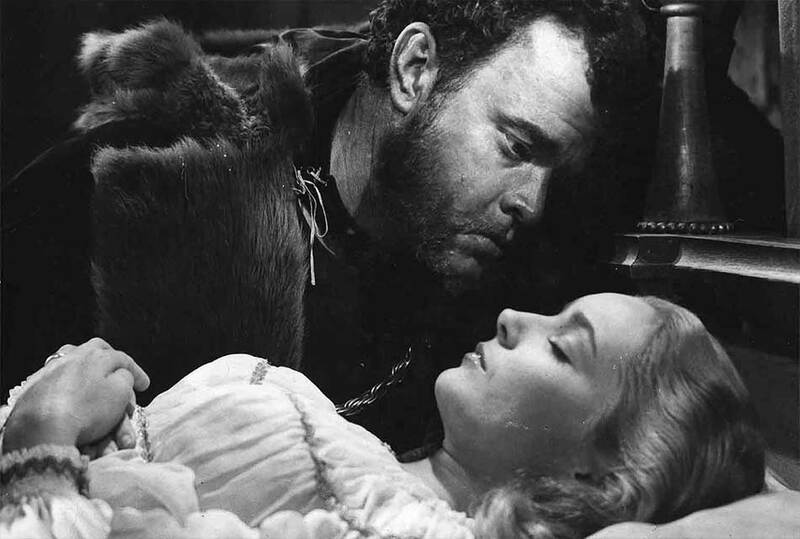 The film adopts the Shakespearean play ”Othello”. This version was directed and produced by Orson Welles and the main roles were for Suzanne Cloutier, Robert Cott and Hilton Edwards. 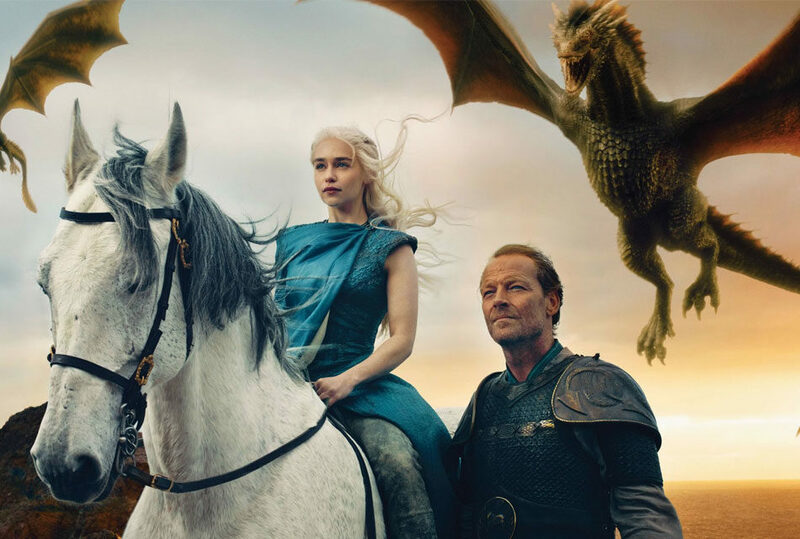 It took more than three years to fully shot the scenes. Major shots were taken in Morocco. However, the film was a huge success winning the Palm d’Or prize at the Cannes Film Festival. The film is an American suspense thriller movie published in 1956. It is regarded as one of Alfred Hitchcock’s greatest filming experiences. 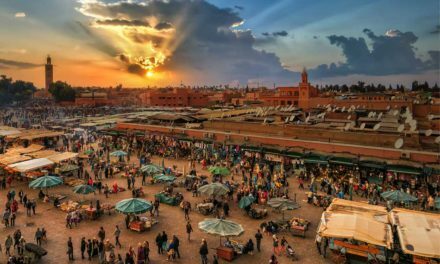 The movie was shot between two major cities in Morocco: Marrakech and Casablanca, where a family spending its vacation in Morocco and suddenly it was accused of assassination. 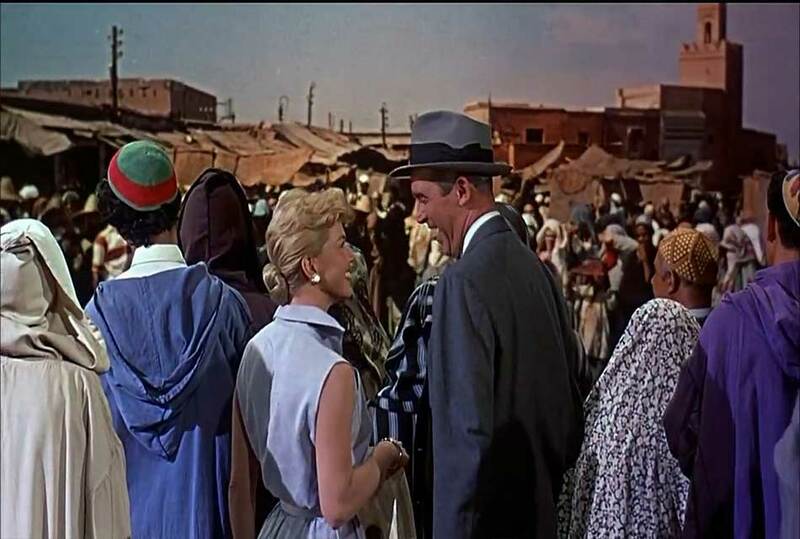 The film is starred by James Stewart and Doris Day giving magnificent performances. 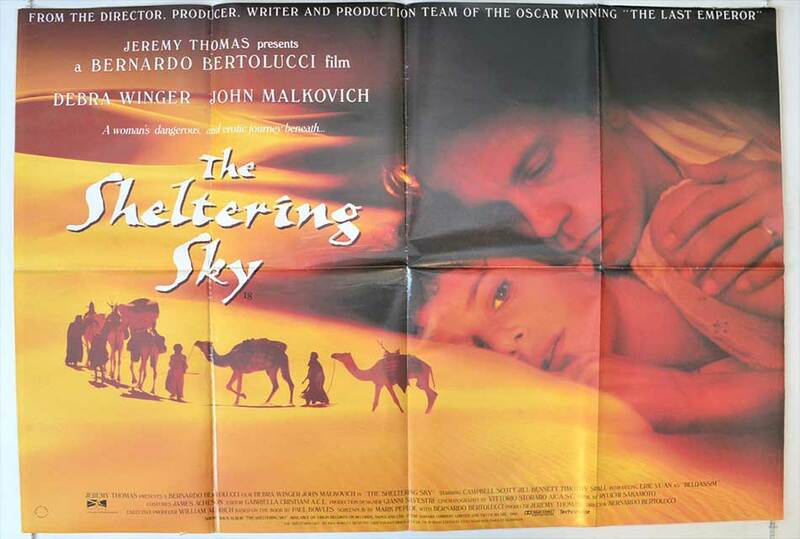 ”The Sheltering Sky” is a visualized filmed adaptation of Paul Bowles’ novel ” The Sheltering Sky”. The vastness and amazement of the Saharan dunes of Ouarzazate served the scenario’s exact function. The director Bernardo Bertolucci found Morocco as the perfect location to set his film’s settings. 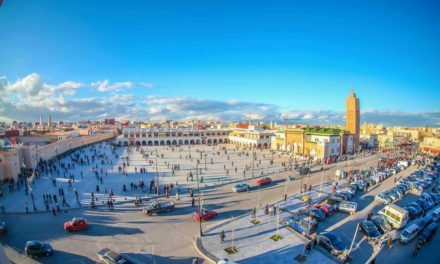 The travelers (John Malkovich and Debra Winger) in Tangier are searching for a new experience immersing in a totally new travel in the middle of the Northern African culture of Morocco. However, ” The Sheltering Sky” has the Golden Globe’s Award for the best film soundtrack. It also won the British Academic Film Prize as the best cinematography. 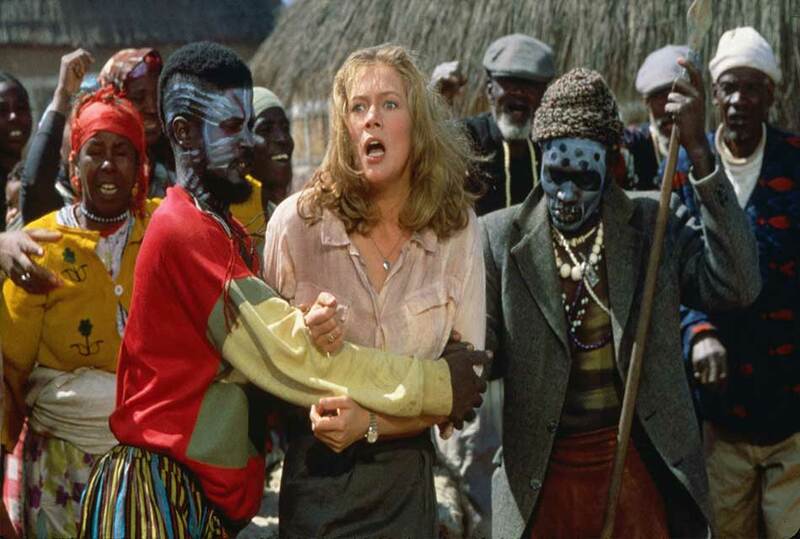 Produced in Los Angeles and released in 1985, ”The Jewel of the Nile” is Michael Douglas’ action- adventure romantic comedy. However, some scenes of the film were shot in the Moroccan Desert. The film is directed by Lewis Teague. Ridley Scott’s epic film ”Gladiator” was released in 2000 to be regarded among the greatest historical drama movies in Hollywood. 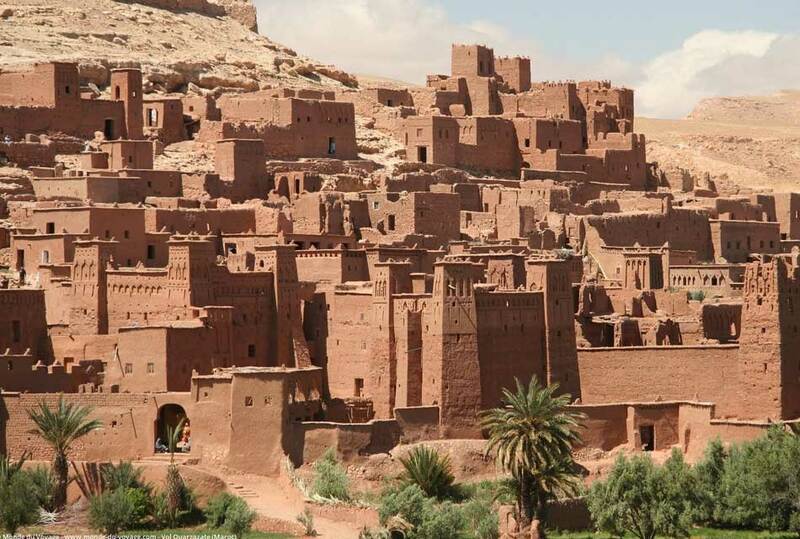 The film was shot in the mythical UNISCO heritage site of Ait- Ben Haddou and the memorable location of Ouarzazate at the footages of the Desert. 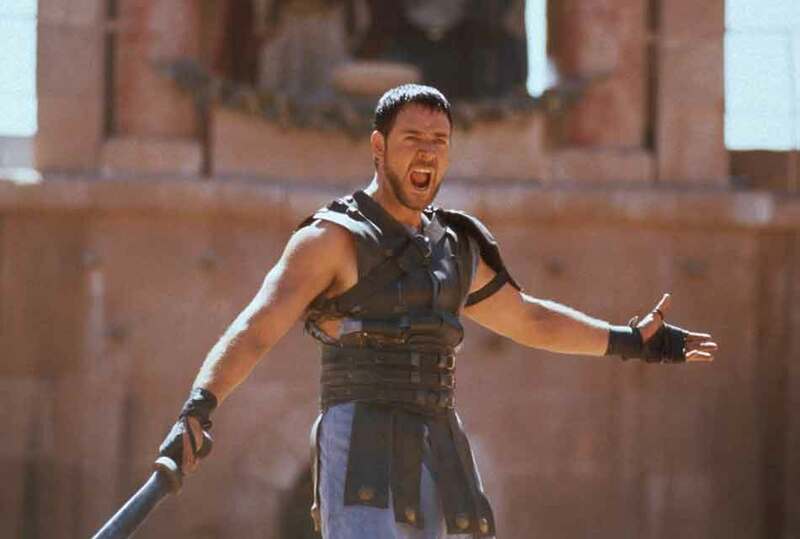 Furthermore, ”Gladiator” is the Oscar- winning film for filming locations and the best picture. The film stars are Russell Crowe, Joaquin Phoenix and Connie Nielsen. 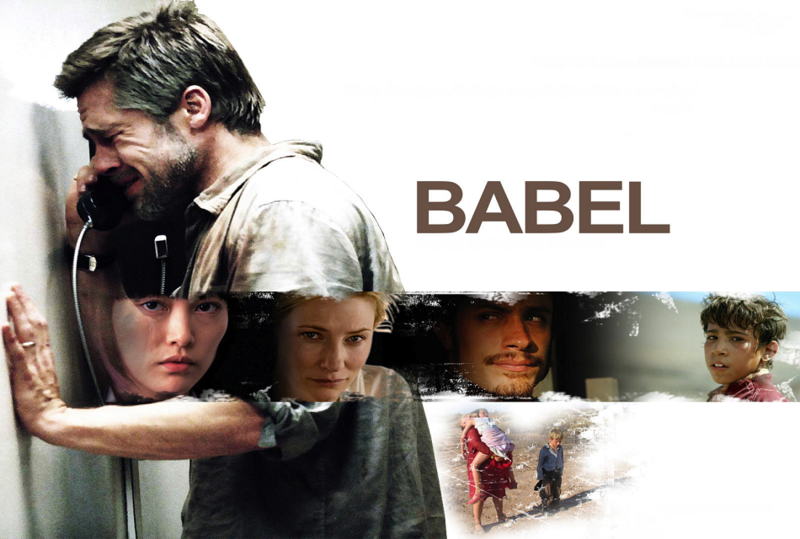 The nominated Oscar film ”Babel” was released in 2006 directed by Alejandro Gonzalez Inaritu. The multi- narrative drama was mostly filmed in Morocco especially in the Moroccan Desert. Important actors were part of the film success like Brad Pitt and Cate Blanchett playing the main roles. The film won the Oscar award as the best nominated film for soundtrack. 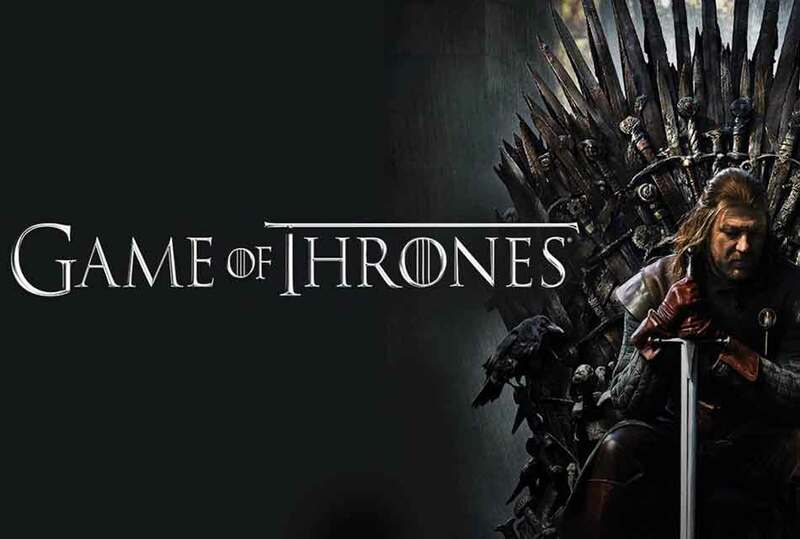 If you are not a fan of Game of Thrones fantasy drama, you must at least have heard of the series. The film is directed by James Thraves making a real success. 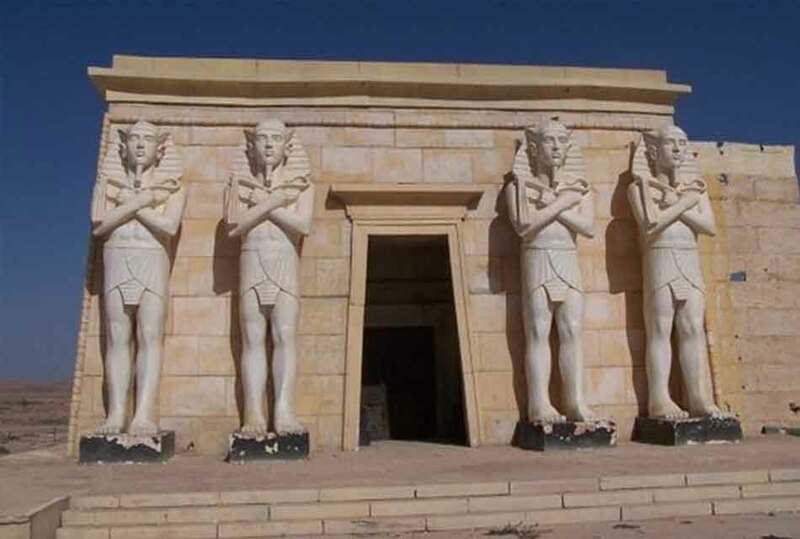 Certain sketches were shot in the yellow city of ouarzazate in Morocco. The natural studio of Ait- Ben- Haddou and Astapor (the red city of Essaouria) were chosen to shot specific scenes. The film is directed and produced by Michael Bae and released in 2016. 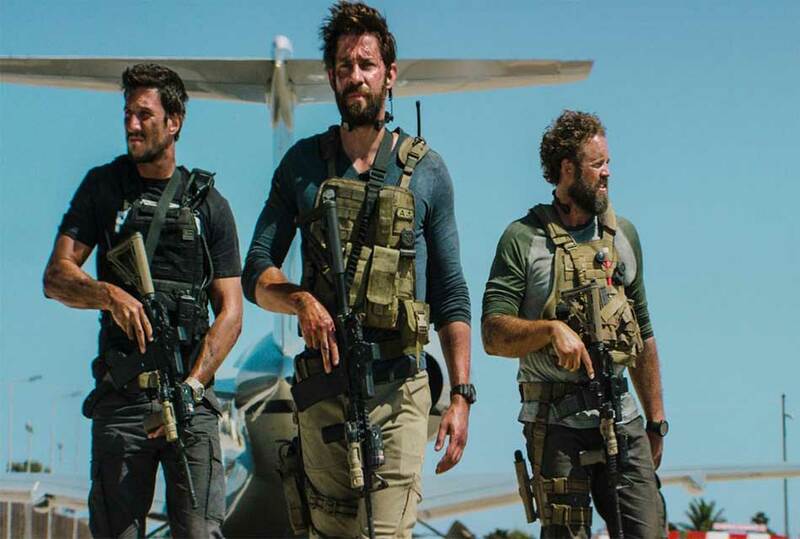 It is a filmed adaptation of Zakov’s ”13 Hours” book that talks about the events of the deadly terrorist attack which took place in Benghazi/ Libya in 2013. It is a thriller action movie with a biography. However, the story events were suitable to the natural geography of Morocco so that the scenes were shot specifically in Morocco. 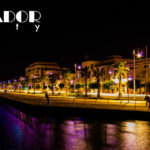 A group of international actors and cinema film directors have always chosen Morocco for their filming process whether for TV series or films. It is the land that attracts all visitors, it is the prosperous land that gives much. 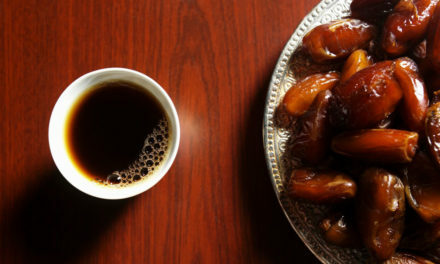 What makes Ramadan so special in Morocco?